The No. 2 East Central Community College Lady Diamond Warriors improved to 14-1 overall with a sweep over Marion Military Institute, Thursday, Feb. 25, winning 9-1 in both games played at the Softball Park in Decatur. Both games were called after six innings because of the run-rule. 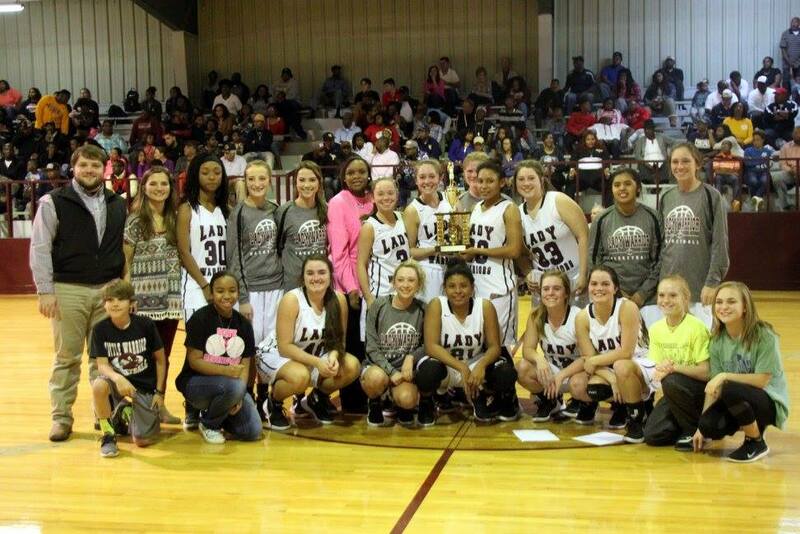 East Central also swept Marion Military on Feb. 10 in Marion, Ala. Playing errorless softball in game one, East Central scored four runs in the third to take the early 4-0 lead. The Lady Warriors added five runs in the sixth inning to close out their scoring. Courtney Moore out of Clinton High School and Mahalia Gibson out of Oak Grove High School had two RBI each in game one. Moore went three-for-four at the plate. Gibson hit a two-run home run in the third. The Lady Diamond Warriors outhit Marion Military 11-2. Lacey Hill picked up the win in the circle allowing one earned run on two hits, while striking out nine over the six innings. ECCC scored eight runs in its first three at bats in game two for an early 8-0 lead. The Lady Diamond Warriors first inning scoring was the result of a two-run triple by Maegan Ellis out of Oak Hill Academy in West Point, an RBI single by Andi Hannaford out of Magnolia Heights School in Senatobia, and a sacrifice fly by Moore. In the third, Caitlyn Aldous out of Petal High School and Summer Lavender out of Canton Academy singled in a run each and Gibson doubled in two runs. Freshman pitcher Brantlie Sheets out of Nanih Waiya High school got the win in game two, allowing only one run in three innings of work. The East Central softball team travels to Jefferson Davis Community College (Ala.) Friday, Feb. 26, for a doubleheader. The games begin at 1 p.m. The Lady Diamond Warriors return home Tuesday, March 1, to face Jones County Junior College in a doubleheader beginning at 3 p.m., before hitting the road again to face Coahoma Community College in doubleheader action on Friday, March 4, in Clarksdale. We will conduct a statewide tornado drill for Mississippi on Wednesday March 2nd at 9:15am through the routine weekly test on NOAA weather radio. If weather won't cooperate on Wednesday, we will try to do the test on Thursday. 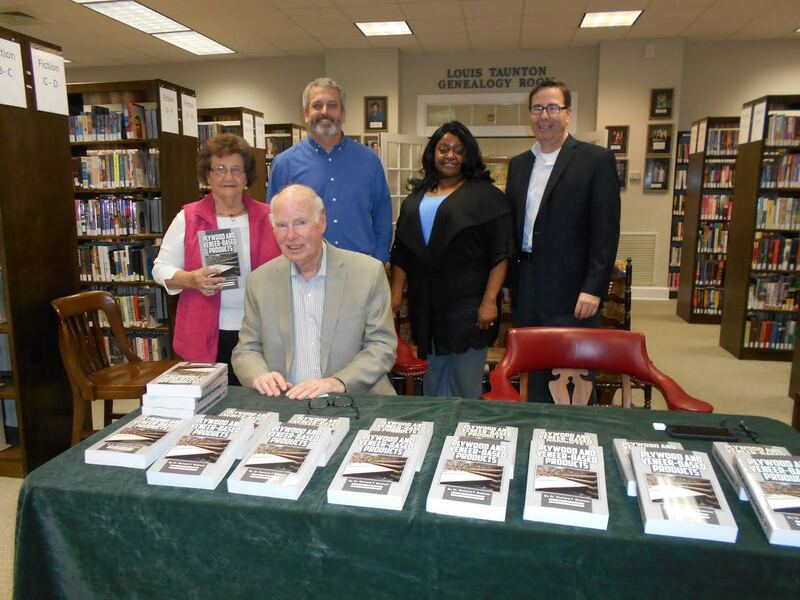 The Winston County Library was honored to host a book signing on Tuesday, February 23 for Dr. Richard Baldwin and his book, "Plywood and Veneer-Based Products." Dr. Baldwin, seated, (l-r) Frances Ball, Mayor Will Hill, Gwenita Mays (Winston Plywood and Veneer Human Resources Associate), and David Morel (Winston Plywood and Veneer Vice President of Human Resources).Dr. Baldwin has also left 10 signed copies at the library for purchase. East Central Community College sophomore second baseman Mahalia Gibson is the Mississippi Association of Community and Junior Colleges Player of the Week in softball for the week of February 15-21, it was announced today.The Oak Grove High School product batted .451 and hit four home run to help East Central to a 4-1 record last week. 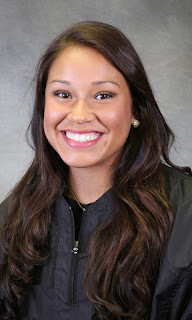 She hit two home runs in a win over Southwest Mississippi Community College in the Meridian Rush Invitational, driving in five runs. She also hit a home run in each game of a doubleheader against Shelton State Community College in Tuscaloosa. 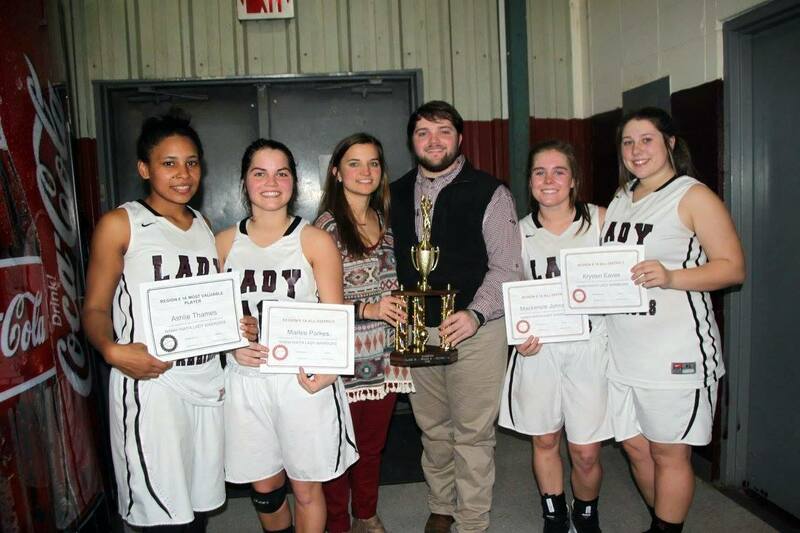 Nanih Waiya Girls District Champs after defeating West Lowndes in Championship game Friday night. 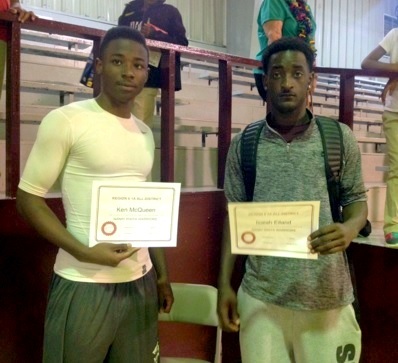 Nanih Waiya Players named All District for the season. The East Central Community College Lady Warrior basketball team scored the last nine points of the game to pull out a come-from-behind 65-61 win over the Copiah-Lincoln Community College Lady Wolves in the semifinals of the Mississippi Association of Community and Junior Colleges State Basketball Tournament Wednesday, Feb. 24. Winston County – February 23, 2016 – Winston County has recently updated its account with Emergency Communications Network, providers of the CodeRED high-speed notification solution, to provide the CodeRED Weather Warning service for the community. * WINDS...SUSTAINED WINDS WILL BUILD TO A RANGE OF 20 TO 30 MPH BY THIS AFTERNOON WITH GUSTS UP TO 45 MPH POSSIBLE THROUGH TONIGHT * IMPACTS...THESE WINDS CAN KNOCK DOWN ROTTEN TREES AND AFFECT TRAVEL IN HIGH PROFILE VEHICLES PRECAUTIONARY/PREPAREDNESS ACTIONS... A WIND ADVISORY MEANS THAT WINDS OF 35 MPH ARE EXPECTED. WINDS THIS STRONG CAN MAKE DRIVING DIFFICULT...ESPECIALLY FOR HIGH PROFILE VEHICLES. USE EXTRA CAUTION WHEN DRIVING. WIND GUSTS OF 40 MPH OCCASIONALLY BRING DOWN LARGE LIMBS AND ROTTED TREES CAUSING SERIOUS INJURY AND PROPERTY DAMAGE. EXERCISE CAUTION WHEN OUTDOORS DURING THESE CONDITIONS. TORNADOES THREAT...ELEVATED TIMING...TODAY THROUGH TONIGHT SEVERE THUNDERSTORMS THREAT...ELEVATED TIMING...TODAY THROUGH TONIGHT FLOODING THREAT...LIMITED TIMING...TODAY THROUGH TONIGHT NON-THUNDERSTORM WINDS THREAT...LIMITED TIMING...TODAY THROUGH TONIGHT SEVERE THUNDERSTORMS ARE LIKELY THIS AFTERNOON INTO THIS EVENING. TORNADOES... DAMAGING WINDS AND LARGE HAIL ARE EXPECTED. GIVEN SOME SATURATION OF SOILS FROM CURRENT RAINFALL THERE IS A POSSIBILITY FOR LOCALIZED FLOODING WITH 1 TO 3 INCHES OF RAIN POSSIBLE TODAY INTO TONIGHT. 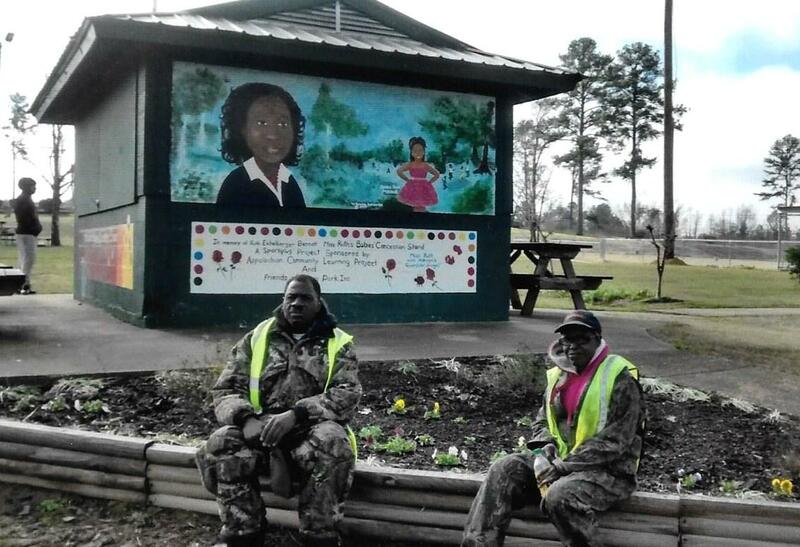 WE CARE Inc. of Louisville, MS says Thank You! Disaster can strike anywhere at any time. No one knows that better than Louisville, MS. In 2014, we made the headlines all over America after a devastating tornado shattered the lives of so many people in such a small town. Even today there is still evidence of the destruction it left behind. Our lives changed forever. Well, the water crisis in Flint, Michigan gained national attention considering all the people that have been affected. It certainly gained my attention because I have family there. On January 24, 2016 at 6:43 am I received a message from a relative from Detroit requesting assistance from our family. In response I told her to tell me what we needed to do and that I would ask my church family to donate. We began to try to figure ways to get them water but everything seemed so expensive. How could I make this happen? How would we be able to afford a truck to get the water from here to there? I knew alone there was not much I could do that would really make a difference, yet I knew something was better than nothing. All day long I just kept trying to figure out what I was going to do. How much water could I afford to send and would it even be enough to matter. Then, this voice in my head said “Take it to Facebook”. I have never liked asking anyone for anything, but this time it seemed too important not to. Well, that seemed to get the ball rolling. Before I knew anything, Carnette had started making calls and we had our first meeting as We CARE, with Flint, Michigan as our first goal. Flyers were sent to each board member and we announced on February 8, our desire to collect water for those needy families. We posted our announcement on Facebook and at our local churches. Carnette contacted Scott Gregory, who is also a board member, and asked him to announce it on WLSM to get the information to a broader area. 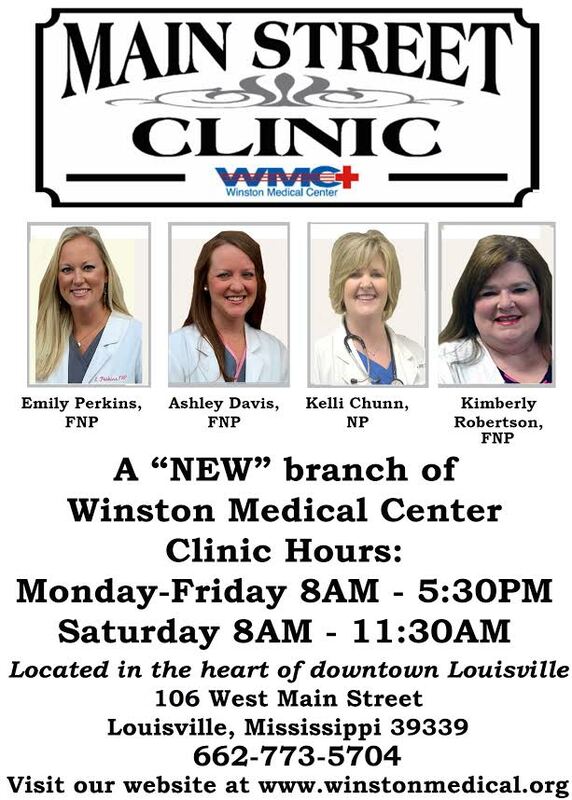 With the help of the Louisville Fire Department and Pleasant Ridge Baptist Church in Noxapater we established two drop off points. 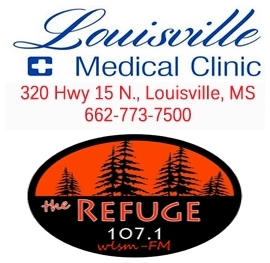 In conjunction with the board of WE CARE of Louisville, MS, Mt. Moriah Baptist Church, Mt. Bell Baptist Church, Beth-Eden Lutheran Church, Wesley United Methodist Church, World Outreach Church & Bible Training Center, Mt. Pleasant #2 Baptist Church (Noxapater) and Harmony Baptist Church, the wheels began to turn. It didn’t seem like anyone was responding at first and I had begun to feel a little down. I wondered if anyone really cared. I sent out another plea on Facebook and I even added my porch as a drop off point, if I was away when the water began to arrive. Like a wildfire things seemed to start blazing up. I received a message that 4 cases of water had been left on my porch. My heart skipped a beat. I received more messages of people wanting to drop off water and asking where they needed to go. Tears of joy began to fill my eyes when Carnette began calling and telling of all the donations headed to and already in the fire department. On my way to prayer meeting a young man from Noxapater told me he would be dropping water off on my porch. My heart was overjoyed. Reverend Anthony McIntosh was a great driving force behind this ministry. He was making announcements and getting young men involved. The Laymen of Mt. Olive/Bethel Harmony District made the announcement at every church they attended that week. Pictures began to be shared all over Facebook and families from Michigan were thanking Mississippi for reaching out. Now that we had all this water coming in we needed someone to deliver it. 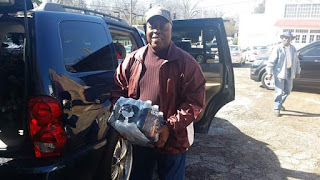 Carnette had connected somehow with Cheif Frank Nichols and the Starkville Police Department to have our donations delivered there. The Department there had partnered with a company that would be delivering the water to Flint. All we needed was to get the water from the Louisville Fire Department to the Starkville Police Department. 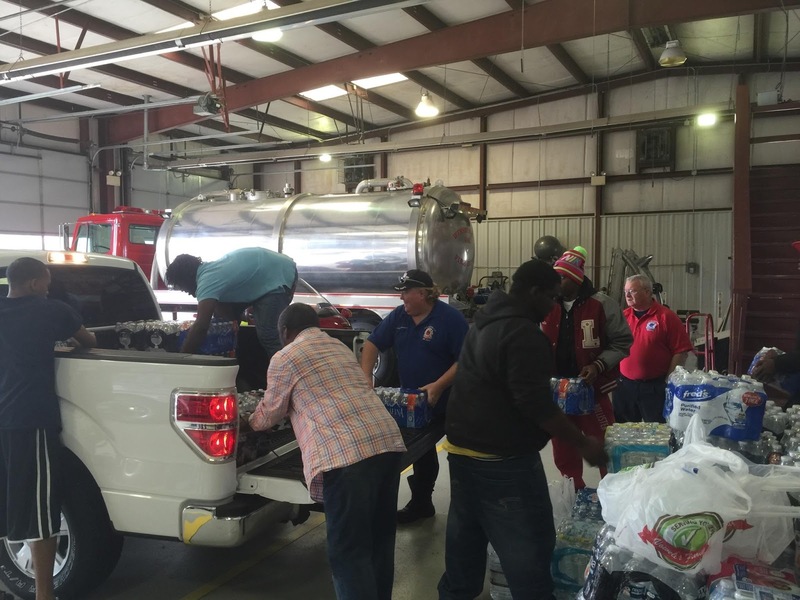 We had volunteers in Louisville, Noxapater, Kemper and other counties ready to load up. Well, as faith would have it, Reverend McIntosh thought that having all those vehicles delivering water was a bit much. 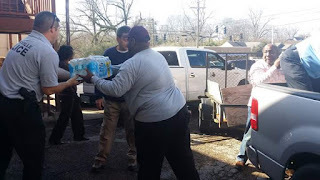 He decided to delegate their church bus as a means of transporting the water to the Starkville Police Department. So he got his crew together and off they went. 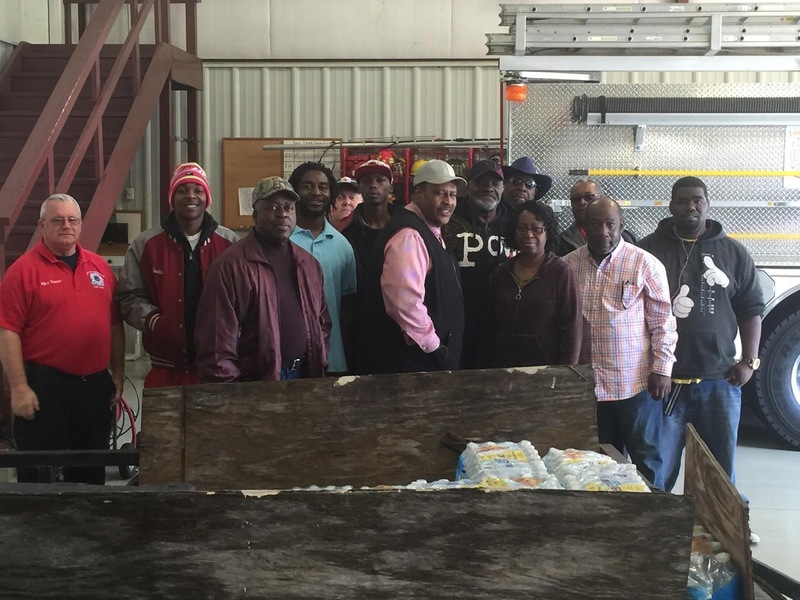 The second load was carried by Thadeus Thomas, Carl Eichelberger, Annie Thomas, Anthony McIntosh, Cruz Hudson, Billy Metts, Walter Smith and W. L. Hightower and other volunteers. A special thanks goes out to Minister Annie Thomas, Reverend Anthony McIntosh, Pastor Joe Glass, Evangelist Marquita Rogers, Scott Gregory, Adrine Reed, Wesley United Methodist Church, Mount Olive Bethel Harmony, Chief Frank Nichols and the Starkville Police Department, Louisville Fire Department, the board members of the churches and each and every one who volunteered or donated; especially the young men. 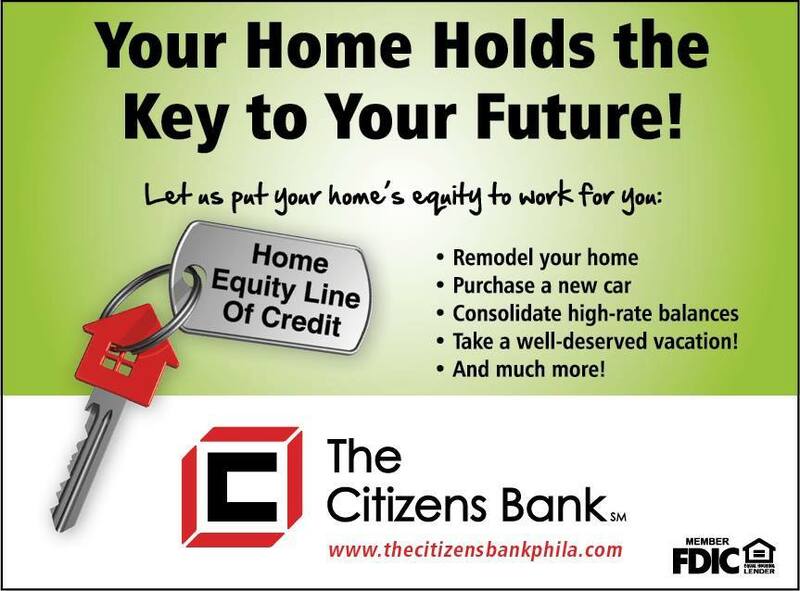 None of this would have been possible without you. Although we are just getting started, with the help of God we will continue to move forward. I would also like to thank this ministry for truly showing the world that WE CARE…..
East Central Community College left fielder Summer Lavender is the National Junior College Athletic Association Division II National Softball Player of the Week for the week of February 8-14, it was announced today.Earlier this week, the sophomore from Canton Academy also received the Mississippi Association of Community and Junior Colleges Softball Player of the Week award. Lavender hit .611 for the week. She went 11 for 18 at the plate with a home run, two triples, four doubles, four singles, and four walks. She also drove in 10 runs, scored 11 runs, and had one stolen base in the six games.The No. 2 ranked Lady Diamond Warriors went 6-0 during the time period against Baton Rouge Community College, Marion Military Institute and East Mississippi Community College.ECCC is now 10-0 on the season, and Lavender is batting .600 through those 10 games. The ECCC softball team competes in the Rush Invitational Feb. 19 hosted by Meridian Community College. 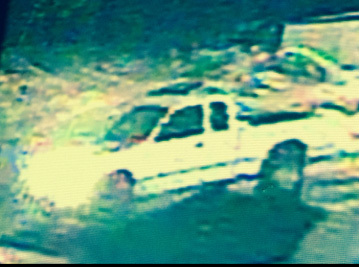 Winston County Sheriff Deputies were called to a residence on Yarbrough -Carter Rd around 1:45 am on Wednesday. Upon arrival, the occupant stated that he had been awakened by a loud noise around his property. 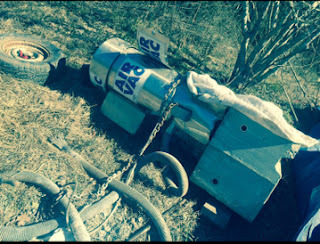 A search yielded a AirVac Vacuum with a chain wrapped around it and covered with a blue tarp. Further investigation indicated that the vacuum had been taken from Mali's Grocery on Hwy 25s and dragged behind a vehicle from the site. Video evidence and further investigation led investigators to three suspects who were taken into custody and charged with grand larceny. Held on $5000 bond each are: Johnathan Bradley Rogers - white male - age 29, Tyler Lamar White - white male- age 22 and Lorynn Wooley- white female- age 29.
concerning the use of state aid funds for county road repair. In Tuesday’s board meeting (February 16), County Engineer Jimmy Kemp informed the supervisors that the County had been approved for $1.6 million in funds for repair of state aid roads. The No. 2 ranked East Central Community College softball team improved their overall record to 10-0 after sweeping National Junior College Athletic Association Division I Shelton State Community College in a doubleheader on the road Wednesday, Feb. 17. The Lady Diamond Warriors won game one 3-2 and game two 13-6.The Shelton State Lady Bucs, undefeated entering the doubleheader, fell to 5-2.In game one, the Lady Diamond Warriors scored all three of their runs in the top of the third on a two-run home run by Mahalia Gibson out of Oak Grove High School and an RBI single by Summer Lavender out of Canton Academy. Mrs. Frances Woodruff, President of The United Daughters of the Confederacy, Winston Guards 2643 Louisville Chapter, recently presented a copy of the book, My Dear Wife, Letters To Matilda: The Civil War Letters of Sid and Matilda Champion of Champion Hill, to the Winston County Library. 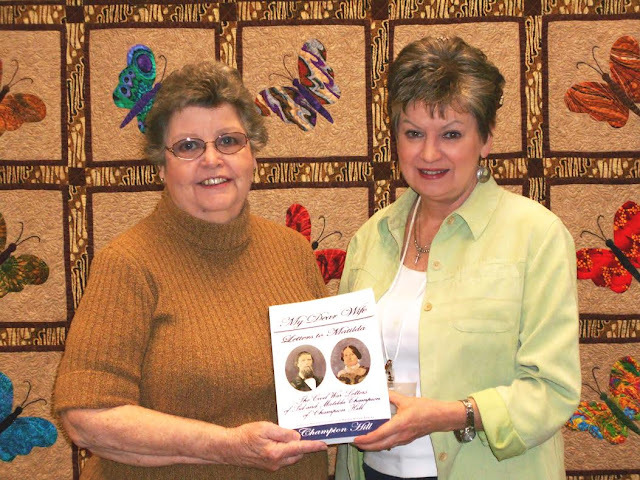 Mrs. Woodruff (left) is seen here presenting the book to Winston County Librarian, Beth Edwards (right). The book is composed of over 100 letters written by Sid and Matilda Champion, of Champion Hill, MS (between Vicksburg and Jackson, MS) during the Civil War. “The story of how Matilda, the woman who had been reared to the Grand Dame, lived through Reconstruction, reared her family and saved her land is one of fortitude and courage that surpassed anything that Sid had done in Vicksburg or in Georgia.” – Sid S. Champion III. Sid and Matilda’s great-great grandson, Sid Johnson Champion V is the keeper of all the original letters. 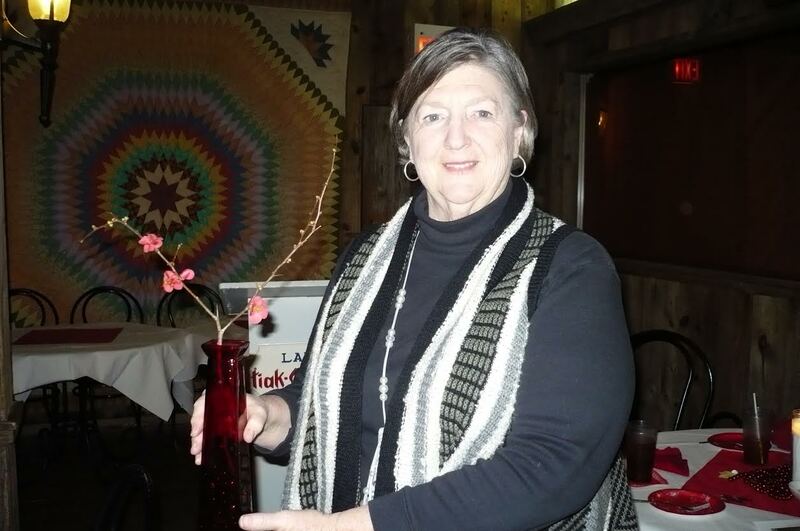 Johnna Williamson, Winston Garden Club President, presented a program about native plants to the February meeting. 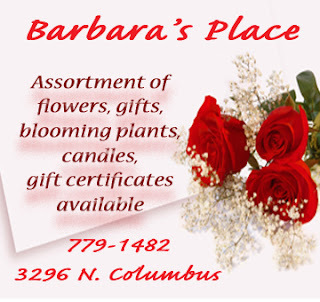 She is seen here with her horticulture specimen of a pink Flowering Quince. The No. 24 nationally ranked East Central Community College Lady Warriors took the MACJC South Division title with a 90-84 overtime basketball win over the Pearl River Lady Wildcats Monday, Feb. 15, in Poplarville. The victory over Pearl River was the 15th straight win for the Lady Warriors. 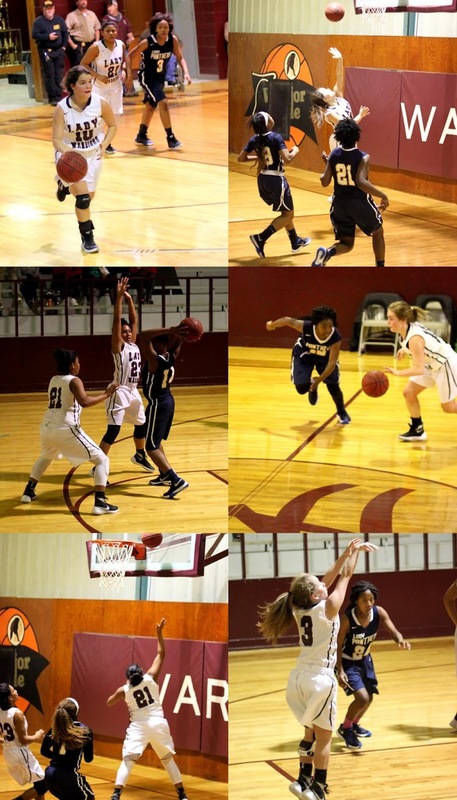 The Lady Warriors improved their overall record to 20-2 and 12-1 in the MACJC South Division. Three Lady Warriors put up double figure performances. Sophomore guard Kalybriah Haskin out of Olympian High School, Chula Vista, Calif., led all scorers with 33 points. Haskin also had three rebounds, four assists and two steals. Also in double-digits were Lady Warriors sophomore Samantha Duncan from Oak Grove High School with 17 points and sophomore Johnta’ Hughes out of Hattiesburg High School with 14 points. Coach Crandal Porter’s team held a 25-18 lead over the Lady Wildcats at the end of the first quarter, but going into overtime the score was tied at 81. The game was tied six times. 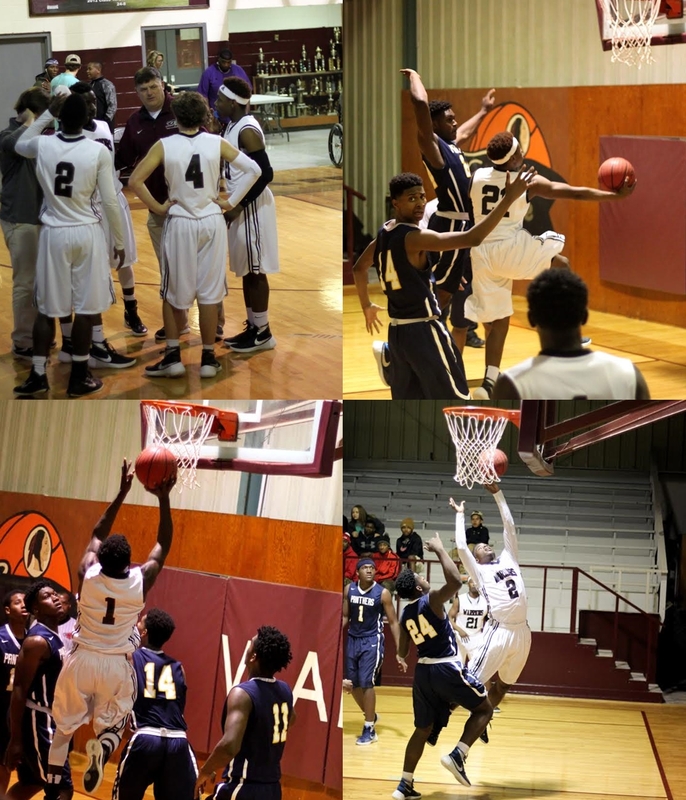 The East Central men fell to 13-9 after losing to Pearl Rivers’ Wildcats 68-58 in the second game. The Warriors still have a chance to compete in the MACJC State Tournament with a win over Southwest Mississippi Community College on Thursday, Feb. 18, in the Brackeen-Wood Gym in Decatur. The women’s action begins at 5:30 p.m. and the men will play at 7:30 p.m.
Sophomore center Randy Phillips out of Lanier High School led the Warriors in scoring with 17 points, three blocks and a steal. Also in the double-digits was sophomore Derrick Dandridge out of White Station High School, Memphis, Tenn., with 10 points. 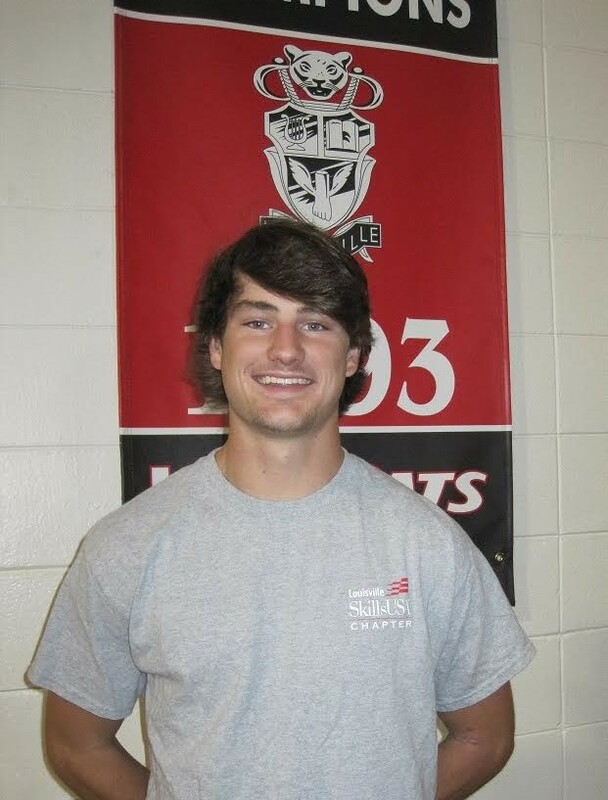 Thursday night’s games against Southwest will be sophomore night and honor the graduating players from both women’s and men’s teams. The MACJC State Tournament will be held at Itawamba Community College, Feb. 22-25. 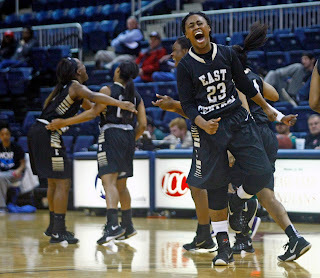 Listen to all East Central Community College basketball games at: http://850amwqst.com. of what is considered an allowable cost under Medicare – ensuring coverage of the most common diagnostic tests and services and removing barriers to care so that Critical Access Hospitals (CAHs) can continue providing high quality healthcare in rural communities. Critical Access Hospitals are paid based on each hospital’s reported costs for outpatient, inpatient, laboratory, and therapy services. 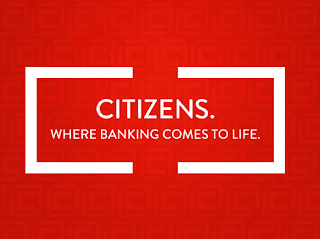 As CAHs operate in communities with low patient volumes, they are reimbursed at 101% of allowable costs. However, there is variation between regions and auditors regarding what is considered a “reasonable” or “allowable” cost. This often results in an immense administrative, legal, and financial burden for these small providers. Now in its third year, an after-school and summer program named for a late Mississippi State alumna is continuing to benefit students in the Louisville Municipal School District, as well as MSU College of Education students. In 2013, the Mississippi Department of Education awarded a nearly $2 million grant to the university’s College of Education and LMSD to help boost student achievement through academic tutoring, interventions, and literacy and mathematics enrichment. Part of the 21st Century Community Learning Centers programs, Dillard’s Reading, Enrichment, Arts, Mathematics and Science (DREAMS) program focuses on assisting students in the district’s kindergarten-fourth grades. The state-of-the-art educational approach is named for the late Susan Gregory Dillard, an MSU alumna and longtime LMSD teacher who assisted with the initial grant proposal. The program provides extra attention needed to improve reading and mathematics skills at Fair and Louisville elementary schools, along with Nanih Waiya and Noxapater attendance centers. PEARL – The Mississippi Emergency Management Agency has received reports of storm damage from 20 counties from severe weather that moved through the stateMonday. Minor injuries have been reported in Lincoln County. National Weather Service Survey Teams will determine the number and strength of tornadoes. Nanih Waiya Boys and Girls Host District Tournament This Week. Lady Warriors finish ranked #1 in the District Play and a 20-4 regular season record! 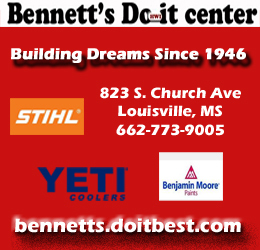 They are also ranked #2 in Division 1A in the Clarion Ledger poll as of today Feb. 15th. Pictures of boys Thursday game against West Lowndes on Senior night. The East Central Community College Lady Warrior basketball team moved into the national rankings on Wednesday and then went out the next night and won their 14th straight game to move one step closer to the MACJC South Division title. 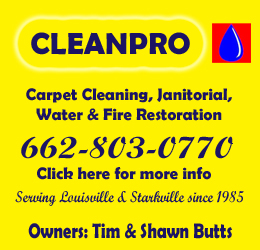 Coach Crandal Porter’s squad picked up a 67-59 road win over the Hinds Community College Lady Bulldogs in Utica on Thursday, Feb. 11, to complete the season sweep. East Central won the first meeting back in January 76-69 in Decatur. Behind a 13-run first inning, the No. 2 East Central Community College softball team rolled to a 19-2 victory over the Marion Military Institute Lady Tigers in the first game of a softball doubleheader Wednesday, Feb. 10, in Marion, Ala. The Lady Diamond Warriors completed the doubleheader sweep with a 10-0 win in game two to move to 6-0 on the season. Marion Military fell to 0-4. Winston County Library’s Children’s Librarian, Andrea McHenry, recently led a Valentine’s Day program at Grace Christian School. These K-4 and K-5 children had a great time when Ms. McHenry read stories, an activity poem and a craft where each child made a valentine. Ms. McHenry is in the back (right) along with GCS kindergarten teacher, Mrs. Beth Crawford. The City of Louisville has partnered with the Mississippi Forestry Commission and the National Arbor Day Foundation to offer the Mississippi Tree Recovery Campaign, in response to the tornado that hit the city on April 28, 2014. 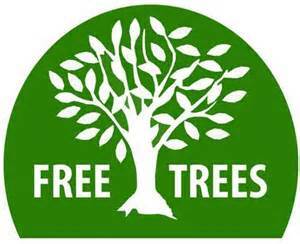 The tree giveaway is scheduled to take place on Friday, February 26, 2016, from 1:00 pm – 5:00 pm at the Louisville Coliseum. The event will be hosted by the City of Louisville Parks and Recreation Department and the Winston County Master Gardeners. This (2016) will mark the second year that these organizations worked together to provide a diverse mix of native tree species to homeowners in Tupelo and Louisville. 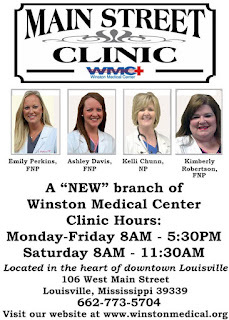 Pictured (l to r) Scott Heard, Chawan Jernigan, Cynthia Hemphill, Brandi Garrard, Jodie Duran and Annalisa Rankin. Scott Heard also awarded District Teacher of the Year. The conditions weren’t exactly ideal for baseball, but the East Central Community College Diamond Warriors were able to put together a big inning at the plate in each game in a doubleheader sweep over the visiting Bishop State Community College Wildcats Tuesday, Feb. 9, at the Clark/Gay Baseball Complex in Decatur. The Warriors won the opener 8-6 and the nightcap 6-5. East Central opens the season with a 2-0 record. The visitors from Mobile fell to 0-4 on the season.With temperatures in the 40s and 20 mph north winds, the two teams played a pair of seven inning contests. 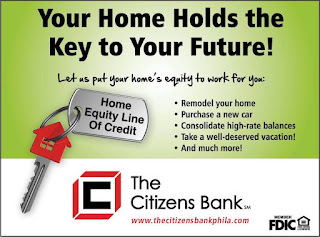 The Friends of Dean Park, Inc. (FODP) announces that it recently signed a new contract with Experience Works to continue to be a host agency for two senior citizen trainees – Jerome Moncrief and Florence Thompson. 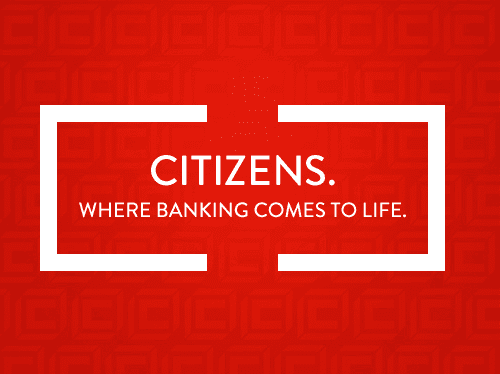 Experience Works is a national, charitable; community based nonprofit organization that helps seniors get the training, support services, and job development assistance they need to find good jobs in their local communities. Experience Works began in 1965 as Green Thumb, a rural demonstration project that provided work for struggling farmers. Florence Thompson and Jerome work in harmony together with the FODP members. They recently completed a class on building a greenhouse with Dr. Jeff Wilson of MSU at the county extension office. run to open the third quarter and break open a close contest en route to a 72-53 home win over the Copiah-Lincoln Lady Wolves Monday, Feb. 8, in a battle for first place in the MACJC South Division.It was the Lady Warriors 13th straight win. As you may have heard or read about the contamination in the water in Flint Michigan. Many families are in need of good water until this crisis is resolved. Therefore, newly formed WE CARE is partnering with several local churches to send water to Flint. If you would like to partner and help send water please take water to fire department in Louisville or call 662-779-7031 to drop in Noxapater.